THE NCCC Choice Mart opens its 13th store on November 8, in a way of being much closer to the community, bringing with them quality goods and products. The opening started with a blessing that was attended by the employees and shoppers of the store after the ribbon cutting. With the opening of NCCC Choice Mart along Catalunan Pequeño branch, located at Km. 12 beside Chooks to Go fronting Julies Bakeshop. 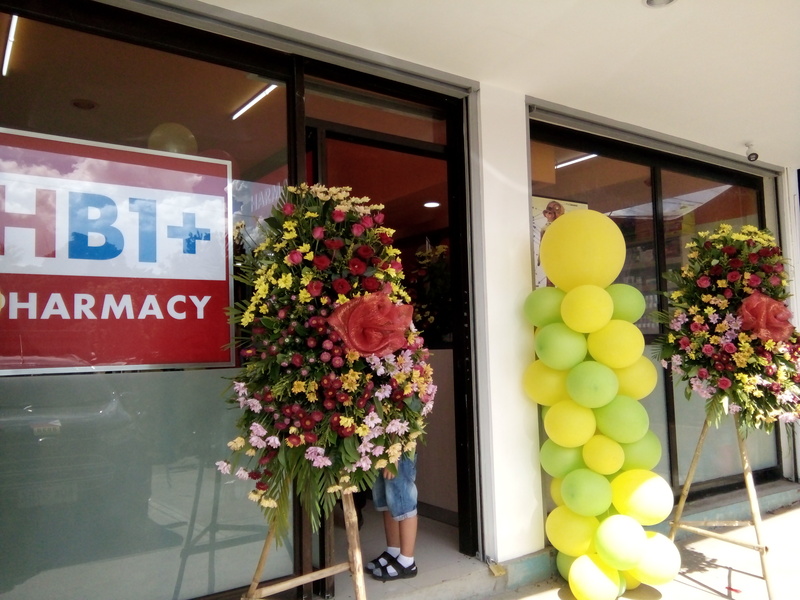 Residents don’t need to travel long hours just to purchase their basic needs in the downtown area.Not only it serves customer by having grocery items available but as well pharmaceutical product needs as it has HB1 Pharmacy inside. From its opening day shoppers now can enjoy Weekly Opening Blowout happening until December 05.